How safe is your home? More accidents happen at home than anywhere else. Some safety hazards, such as poorly lit stairways, are obvious. 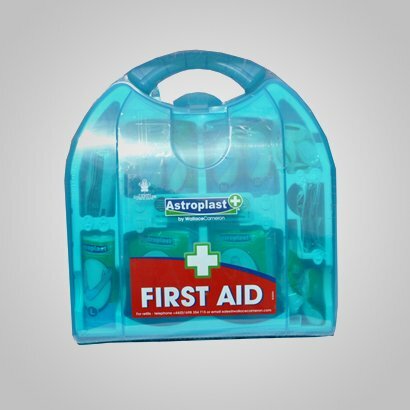 However, it is important to be prepared in case an accident occurs, and first aid kits will help to deal with minor injuries or to keep a serious injury stable while you seek help. Having supplies gathered in a first aid kit ahead of time will help you handle an emergency at a moment’s notice. Ideally, you should keep one first-aid kit at home and another in your car. Alberta offers different kits for different locations. It is important to know how to use the first aid kit. Everyone at home should know where the kit is kept, what it contains, and how to use it. It is also ideal to keep the first aid manual with the kit.